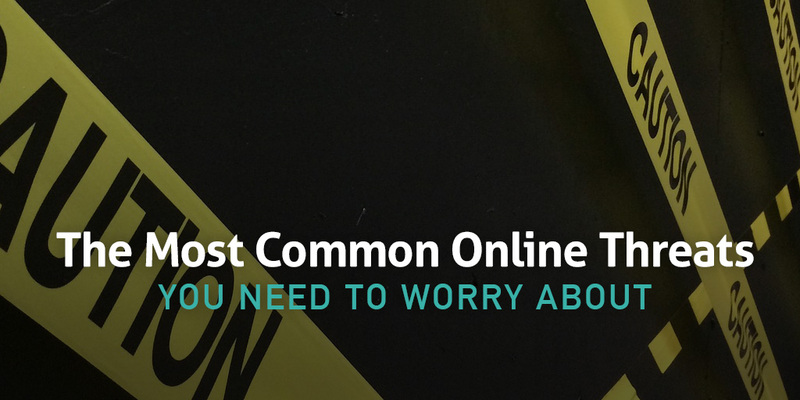 These are the most common online threats you need to worry about. Follow these 11 protective measures to keep your private information secure. Most people know you can get viruses from untrustworthy attachments and downloads, but did you know that you can also get them by simply visiting the wrong sites? These viruses automatically start downloading and you’ll probably never even know about them. Once infected, viruses can potentially spread to whatever’s connected, like external flash drives and network accessible devices. There’s a chance you’ll infect everyone in your contact list too if the virus propagates via email. Bet your boss won’t be too happy about that. More commonly known as spyware, adware, viruses, Trojan horses, etc., malware is any software that seeks to harm or compromise your computer. Malware is responsible for everything from deleting or stealing your secure files to sending out spam emails and embarrassing you in front of everyone in your friend’s list. We have an axe to grind when it comes to spyware. When you download a free browser theme, or a free app on your phone for an alien-themed emoji set, you may not be paying with actual currency, but you’re definitely paying for these “free” extensions or apps with your personal information. See, spyware “spies” on your behavior in the background. While it may be infecting your device with other sorts of viruses and malware, it’s also monitoring information such as your usage, viewing and buying habits. These companies will then sell this information to the highest bidder. Now you are the product. You are being sold to companies. Certain spyware scan for vulnerabilities, and then this information is sold to hackers. Advertising software, also known as Adware, will give you the pleasure of seeing ads pop up all over your desktop and infecting your files. It’ll get in the way of any sort of productivity and aggravate every moment spent in front of your computer. As the name implies, this type of malware will literally lock you out of your computer or data until you pay a fee for their access to be granted back to you. Typically, it’s a forceful demand for payment, sometimes under the guise of a law enforcement “fee” to avoid prosecution, that aims to intimidate people to act quickly without thinking through the hacker’s ruse. What’s a Trojan horse outside of epic Greek adventures? It’s a file that’s concealed in the bundle of usually trustworthy software. When it’s downloaded, unbeknownst to you, it will install itself and run whatever mischief it’s programmed to complete. That could be anything from deleting your files and spying on you via your computer’s webcam, to logging your keystrokes to steal your account credentials. If you use one password to rule all your accounts, congratulations, you just made some hacker very happy. Though we haven’t had to face a robot army in the flesh yet, they’re certainly trying to take over the digital world. Software robots, commonly referred to as ‘bots’, work remotely to infect computers with malware and viruses. When they generate enough bots to create a network, called a botnet, they can complete a crippling DDoS attack. When the captain of the bot army decides to strike, it will coordinate all the infected computers with a plan of attack on a specific server or website. All the traffic disables this target severely or shuts it down. Again, your computer could be part of this infected computer army if you don’t protect yourself. How many times have your clunky fingers mistyped a website name into your mobile browser’s address bar only to wind up on an ultra sketchy website? Ever been stumped about which link to click when trying to download something online? This is what’s known in the hacking business as pharming or spoofing. A malicious company will create a website that looks just like the bigger, more popular one you meant to traverse to. All the logos will be the same, the font and layout will be identical, but there’s just one catch: when you enter your personal information, it goes to this fake company, not the real, secure one you meant to give your info to. Here’s the bad news: even if you enter your site’s url correctly, you may still be redirected to a dummy site. Yikes! Phishing experts, on the other hand, will create emails and text messages pretending to be a company you actually trust, like your favorite rewards credit card. They’ll duplicate an email down to the smallest details in an effort to get you to follow their bogus links to their fake websites so you can login with your very real credentials. 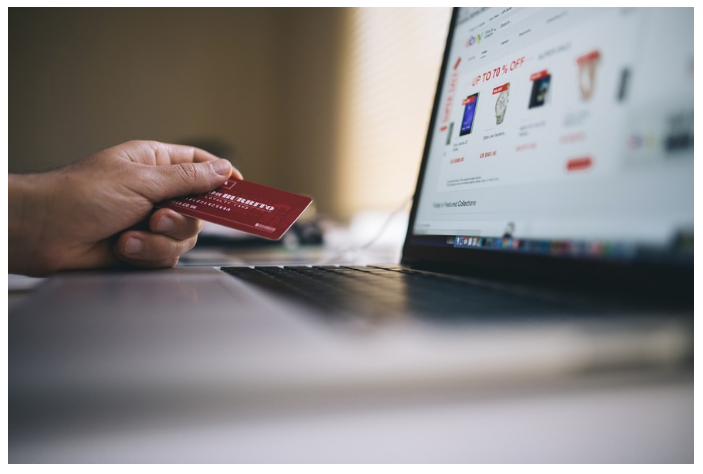 One of the oldest and easiest tricks in the criminal playbook, phishing experts know all it takes is strong attention to detail to secure lots of money fast, all with a slight trick of the eye. Sometimes you’ll be asked to verify an old password in order to create a new password, or confirm a credit card number you saved to your Netflix account. The notice will seem official so if you’re crazy busy, it’s easy for this to slip under your radar. Access an unsecure WiFi network at a coffee shop or hotel and you open yourself up to the possibility of criminals eavesdropping on your transactions across the shared network. Keyloggers that hackers simply download allow hackers to decipher your keystrokes and steal information about your accounts and identity. Complete this survey, enter your account information, and you’ll be wired money for your opinion! While some surveys are reputable, others are just classic scams. Download free security software? This rogue security software—which promises to protect you, but actually tricks you into paying to keep your information secure (which they have already). You receive an email supposedly from PayPal saying that your account may have been compromised. You must verify your identity or your account will be deactivated. You click the link transferring you to a phony PayPal site where you’ll send your personal information directly to hackers. Your friend sends you a message via Facebook titled something like, “OMG Did you see this photo of you? !” You’ll click the link only to be redirected to a dummy Facebook login page where you’ll enter your information for the hackers to grab. Your friend’s profile was hacked and now yours is too. Better warn your contacts ASAP. 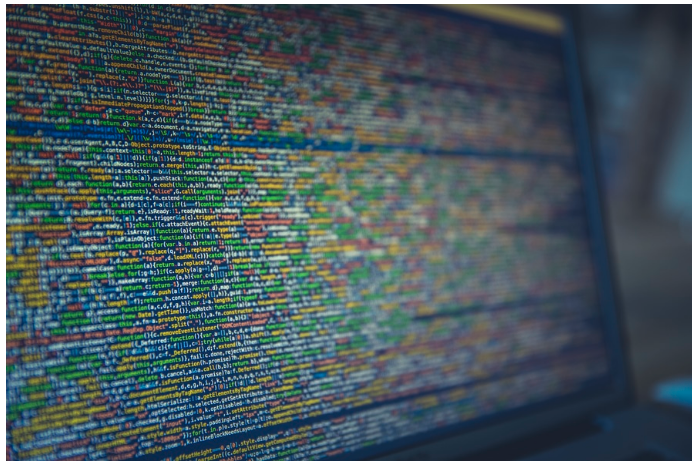 Hackers are more sophisticated than ever, which means you need to be just as knowledgeable in the realm of protecting your privacy. Always use secure sites from trusted companies and stay away from public WiFi networks. If you must, use a VPN to secure your connection. Invest in a quality antivirus software package for protection, but never assume your watch is over. Bonus: Learn how to protect yourself from these threats. Don’t leave your information vulnerable to hackers using these popular threats. Subscribe to receive this free checklist today!